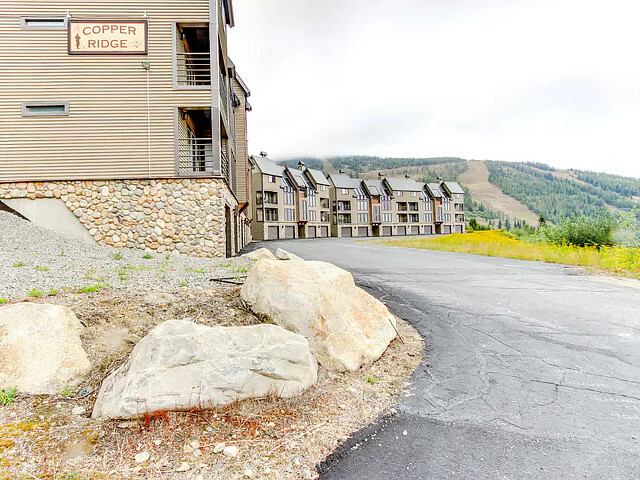 Click on the links below to explore units and everything else about Copper Ridge at Crystal Springs. Our rental in Copper Ridge at Crystal Springs accommodates up to 6 people in 1 unit. These units are approximately 12 years old and are located above and to the left of the village next to the slopes. All units feature a ground level single car garage, shared hot tub access (four units per stairwell) and a laundry and sauna room. 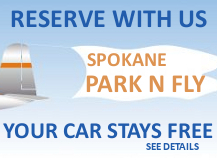 All units are located above the garages and have wonderful views of the valley and lake as well as adjacent slope views. Specific Locations for Copper Ridge at Crystal Springs Map?